Joanna Cherry QC MP is backing Leonard Cheshire’s award-winning Change 100 disability employment programme and is urging employers to sign up for the innovative scheme. The charity’s Change 100 programme brings together top employers and talented students and graduates with disabilities to offer three months of paid work experience. 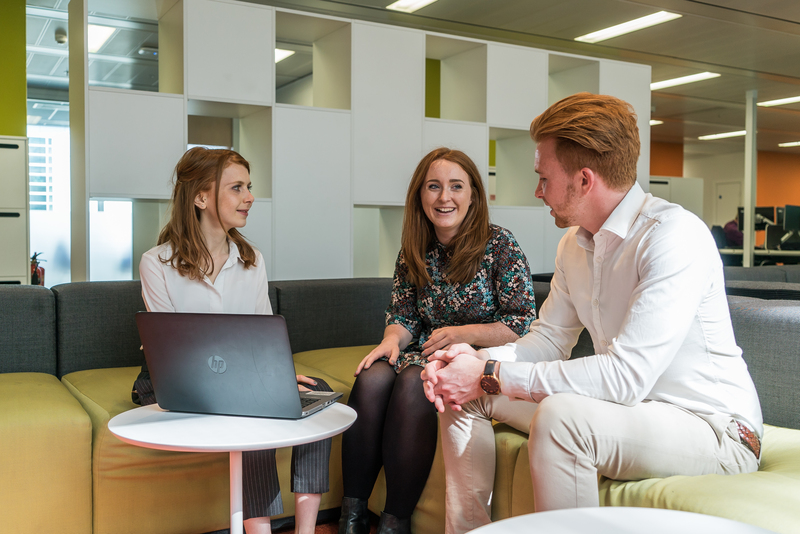 Since its launch in 2014, the innovative programme has worked with over a hundred employers across the UK to host interns, including Standard Life, Taylor Wimpey and Lloyds Banking Group. These highly-coveted internships help remove barriers experienced by people with disabilities in the workplace to allow them to achieve their full potential. Successful applicants receive mentoring and guidance throughout their paid placement, enabling them to develop and thrive within the workplace. Change 100 supports businesses to become recognised disability-inclusive employers through advice and guidance on how to support employees with disabilities and long-term health conditions. The programme also provides businesses with tailored Disability Equality Training, allowing companies to better understand the complexity of disabilities and to better support existing staff with disabilities or long-term health conditions. Change 100 was a finalist for the 2018 National Undergraduate Employability Awards, and was the proud winner of the prestigious Recruitment Industry Disability Initiative (RIDI) Awards in 2015 and 2016.